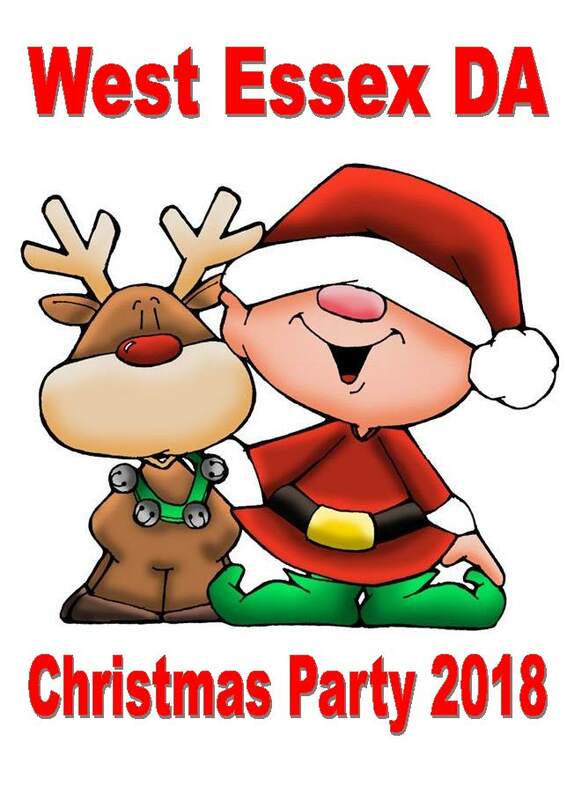 For this years Christmas party, we will be decking the halls a little earlier than usual, at The Room in the Rodings, Friday 30th November to Sunday 2nd December. Site opens at 3pm on the Friday. There will fun and games for the children on Saturday afternoon, and I have it on good authority that Father Christmas might just pop by to give all the kids camping a present! Saturday Evening there will some entertainment. Keep checking this page and our Facebook Page, Friends Of WEDA for more information as the party gets closer. This is a booked meet this year, but only so we are able to make sure Father Christmas has a list of all the girls and boys. You can down load your Booking form here. Please return completed forms, complete with full payment to Tony by the 16th November.